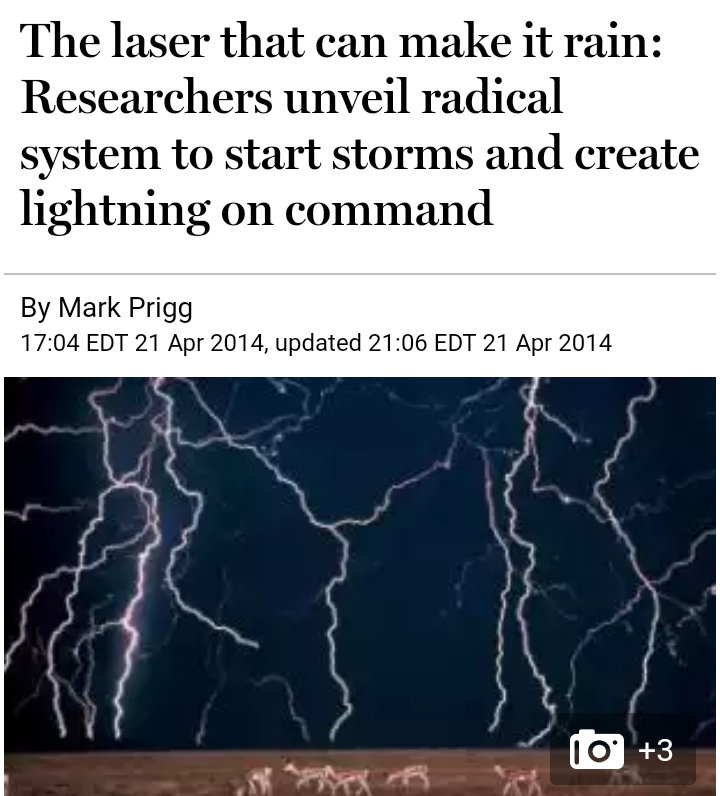 ​I think after the storms we have seen in last few weeks, its time to reconsider the laser theory I mentioned a few months back. 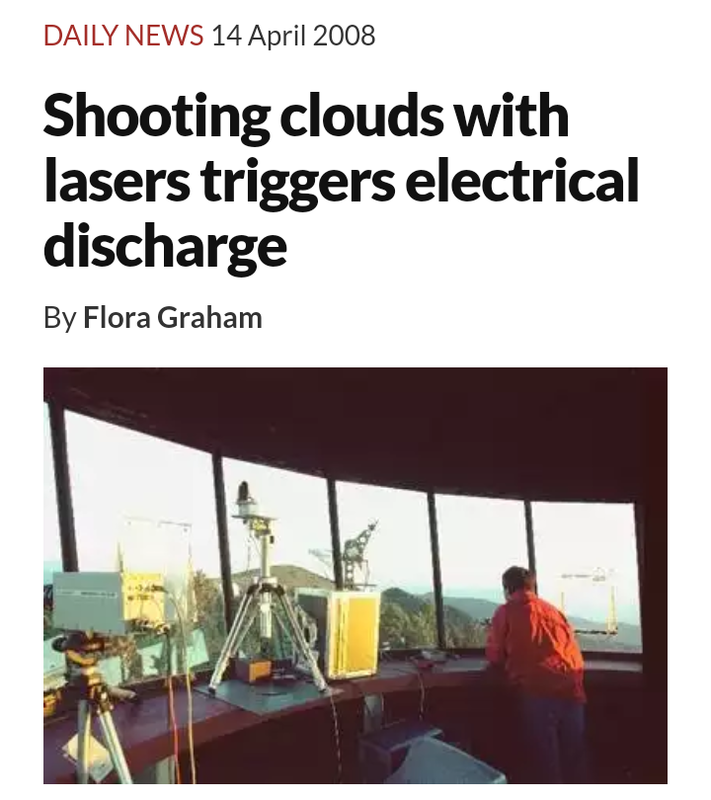 Read it here https://hiddeninthecrag.wordpress.com/2017/05/19/negative-energy-and-lasers/. 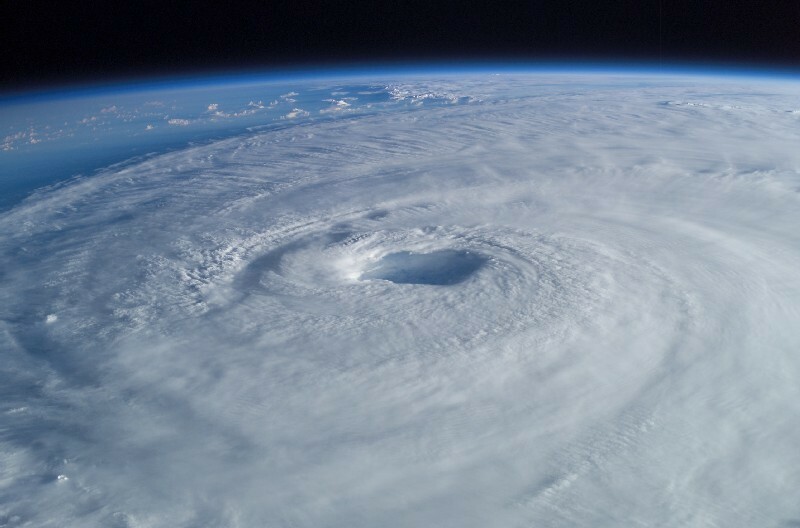 So why are they using lazers on storms and producing storms that look like wormholes? And that brings me to the new Geostorm movie that’s coming out. Talk about telegraphing. 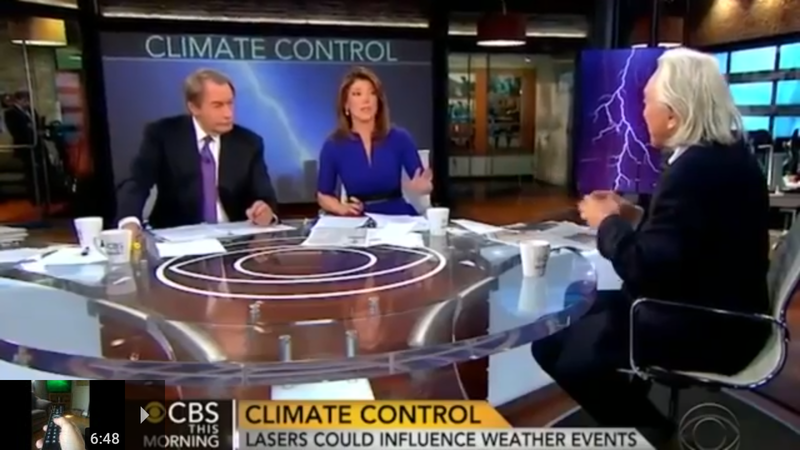 The weather is modified, that’s a fact, and who is in control of this. This prince and the power of the air has given this technology to these crazed Luciferians. They even pay homage to him in this trailer. Watch the trailer for this movie and pay attention to the song that is being played. Time. Who is time…Cronos/Saturn. Who is Cronos/Saturn? Satan. Time has run out for Saturn and his time is short. 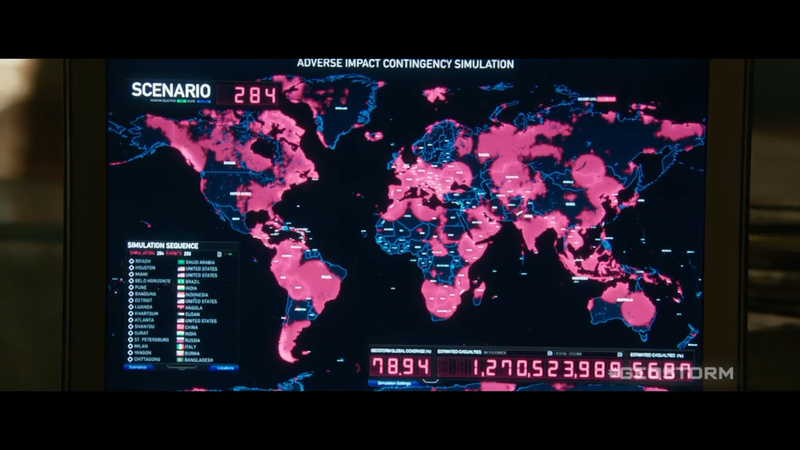 And then there is this from Geostorm. Look at where these red dots start and they expand out covering half of the country. It looks as though they start in Houston and Tampa and there is one near Little Egypt in Southern Illinois. 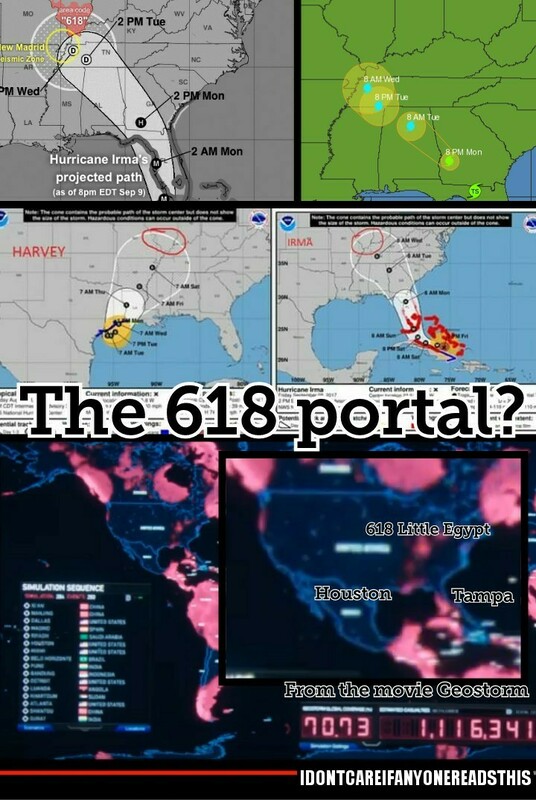 Read this to understand the 618 area code to the ending of Irma. Harvey is still in question as to where the storm went to. Wow, wow, wow!! Great insight brother!